Do you need private chauffeured transportation to and from your next business trip or night out with friends and family? No matter the size of your party, we provide a full line of ground transportation solutions that meet your needs. From town cars to a taxi cab, vans and limousines, we offer the finest service to ensure you get to your destination safely. Every vehicle in our fleet is well-maintained and clean, offering a spacious interior and all the amenities you could want. Our safe driving record and full-service taxi transportation in the Downingtown, Valley Forge, Exton, Malvern, Kimberton, Devon, Berwyn, Frazer, and Great Valley, PA area is fast and convenient, helping you get as much out of your time as possible. Where are you traveling? We are ready to service your needs in Chester County to deliver you safely to your destination with the utmost in customer service. Our experienced drivers are standing by and prepared to drive you at a moment’s notice. 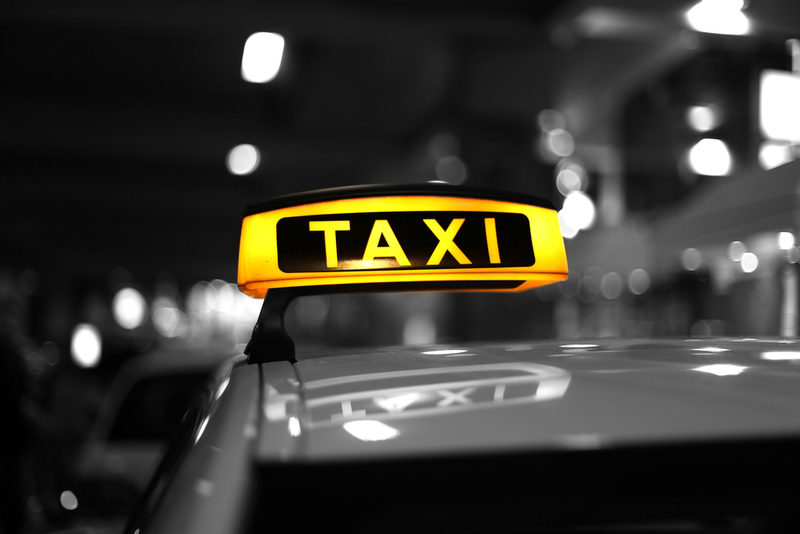 Rely on Mainline Taxi for every occasion. With 24 hour service in the Exton, Valley Forge, Kimberton, and Malvern area, we treat you to leisure and luxury. Are you planning on heading to prom, a wedding, a concert, or spend a night out on the town in Philadelphia? We take you there in style. 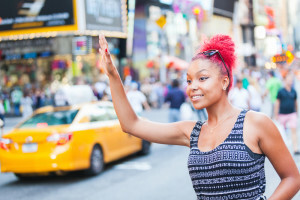 Call our taxi and limo service for fast transportation to all attractions. n you require a taxi in Radnor, PA or a limo in Devon, PA, we have you covered. Whether you’re heading to a local airport, a casino, or a medical office, our drivers are courteous and reliable for your satisfaction. Arrive at your destination in comfort and style. Corporate services and account options are available for a taxi cab service in the Great Valley, Downingtown, Frazer, and Berwyn area. Our fleet of vehicles are dispatched throughout the day and our prompt service ensures you arrive on time. Our chauffeurs are happy to accommodate your needs for any taxi around Bridgeport, PA. We serve all residents and corporate businesses in the greater Philadelphia and Chester County area. Reserve your vehicle right now by filling out the contact form or giving us a call. Enjoy the finest service and most comfort throughout all your travels.